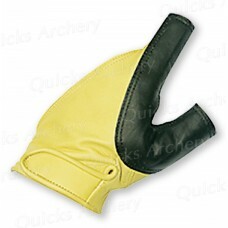 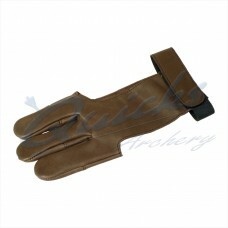 A top quality leather longbow bowhand glove for extra protection..
A top quality kangaroo leather glove with extra finger protection Top Glove Features Top class..
A top quality leather longbow bowhand glove, with re-inforced leather for extra protect..
Velcro Fastening. 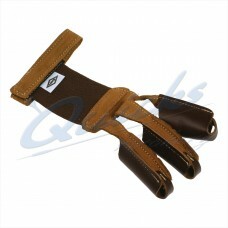 Soft in Dark Leather gives good feel for the string. 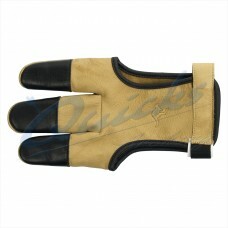 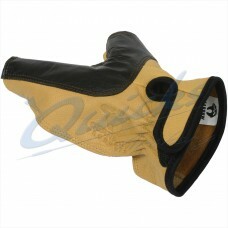 Double over sewn finger..
Velcro Fastening. 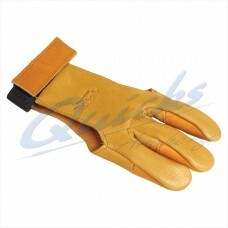 Soft material gives good feel for the string..
Top grade Leather 3-Finger glove, with Elastic tension across back of hand for comfortable..